And you thought that the Caribbean islands were all about the beaches, right? Today, we’re going to show you that there is a lot of adventure to be found in the Caribbean as well. When My Vacation Lady helps our clients plan their vacations and honeymoons, we don’t just book the flights and airfare. We like to create their vacation or honeymoon experience by adding in excursions and activities that they expressed an interest in experiencing. 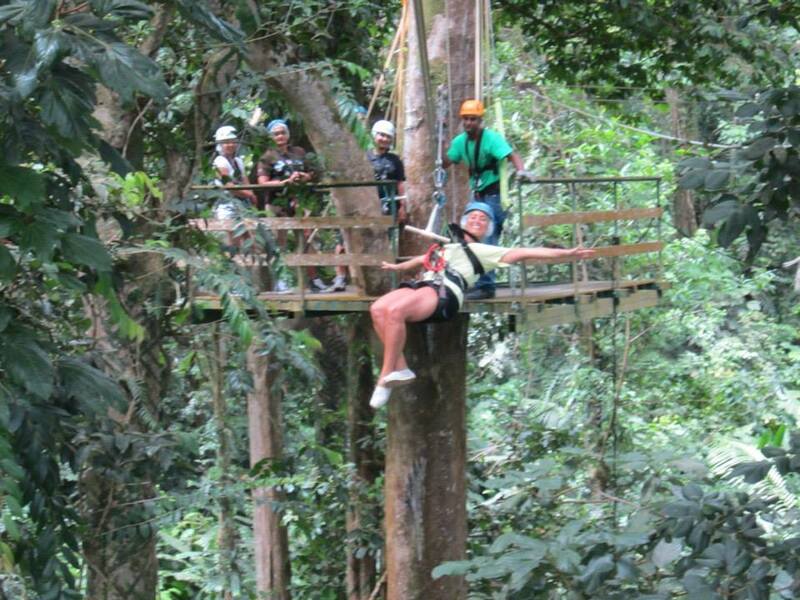 What are some adventurous activities that you can do in the Caribbean? You can go river tubing or white water rafting in Jamaica, the Dominican Republic, Puerto Rico, Grenada, Dominica. Of course, you can go snorkeling, scuba diving, stand up paddle boarding, and swimming with sea creatures but that’s what you know and expect in the Caribbean. At My Vacation Lady, we’ll take the time to get to know you, to ask the right questions and to match the right vacation or honeymoon destination to your dreams and budget. Contact us for help planning your next vacation or your dream honeymoon.